HawaiianA rendering of Hawaiian’s Boeing 787-9 Dreamliner. 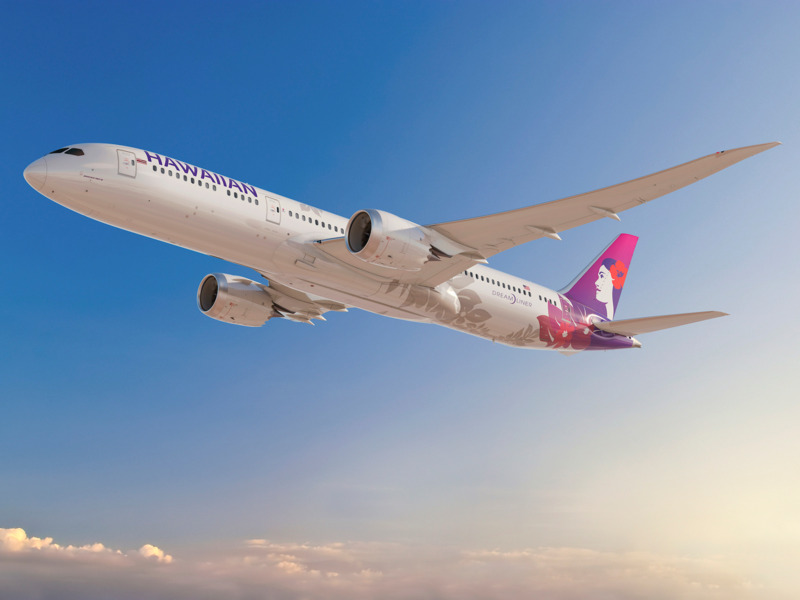 Hawaiian Airlines recently announced an order for 10 Boeing 787-9 Dreamliners while cancelling an existing order for six Airbus A330-800neos. On March 6, Hawaiian Airlines announced it would order 10 Boeing 787-9 Dreamliners with a list price of $US2.82 billion. It was also the first major move the airline had made since Peter Ingram took over as president and CEO less than a week earlier. Ingram had been Hawaiian’s chief commercial officer under Mark Dunkerley, who retired this month. Meanwhile, Hawaiian also confirmed it had canceled an order for six Airbus A330-800neos – the only six orders Airbus had for the aircraft type. AirbusA rendering of Hawaiian’s canceled Airbus A330-800neo. 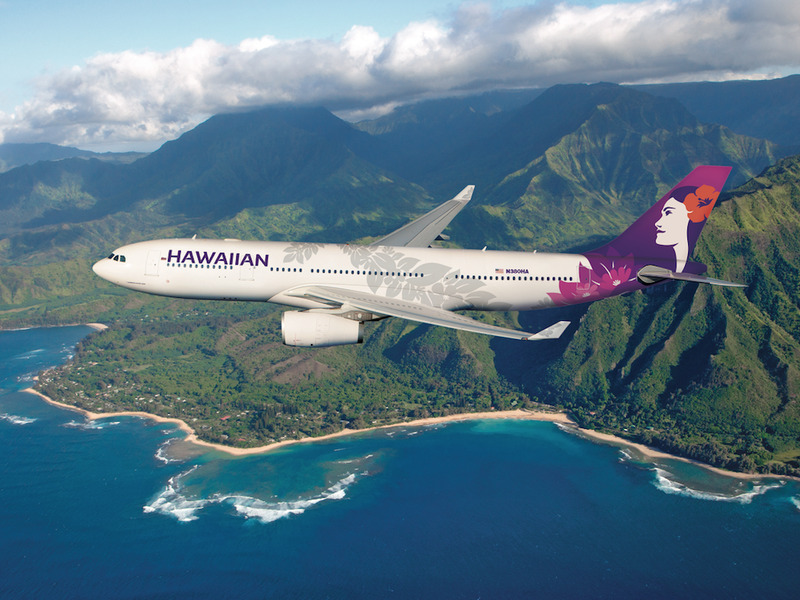 Hawaiian’s decision to go with Boeing surprised some. Over the past few years, Airbus had been on a roll with the Honolulu-based carrier. 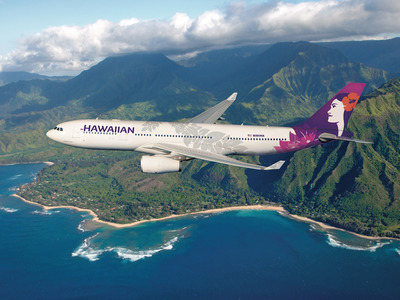 Hawaiian is replacing its Boeing 767-300s with smaller and more efficient Airbus A321neos. More significantly, the airline’s current flagship is its fleet of two dozen Airbus A330-200s. With room for about 280 people, the Dash 800 is the smallest member of the A350XWB family of carbon-composite wide-body jets. Though the European plane-maker was able to find plenty of buyers for the plane, the company decided to effectively give up on it in favour of developing the A330neo (“neo” stands for new engine option). The neo would also be available in two sizes: the smaller A330-800 and the larger A330-900. 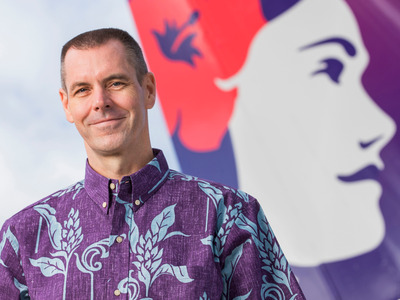 Hawaiian AirlinesHawaiian Airlines CEO Peter Ingram. 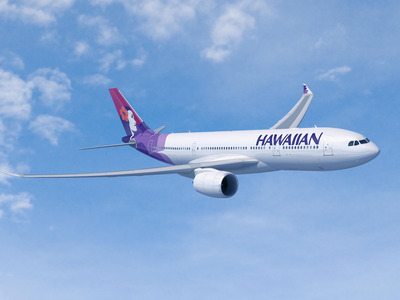 Hawaiian AirlinesHawaiian’s current flagship Airbus A330-200.